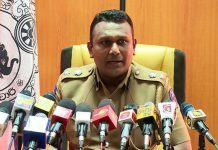 Singer Amal Perera and his son were arrested, along with the notorious underworld leader ‘Makandure Madush’ at a party, which involved drugs, in Dubai. Along with Perera and his son, several other Sri Lankan celebrities were arrested at the party, thrown by the gang leader. 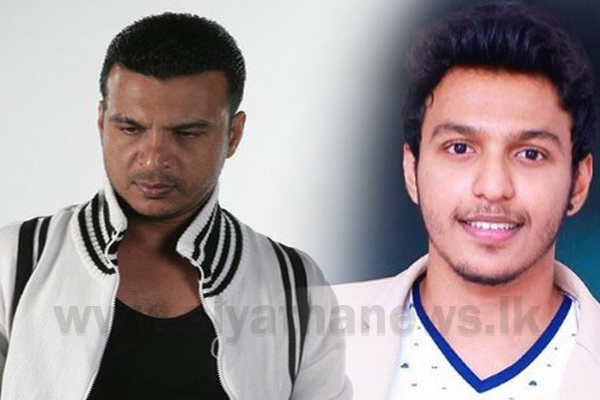 Attorney at Law Udul Premaratne stated that they had spoken to the Dubai police on behalf of the singer and his son, this morning (12).